Songwriter, signed recording artist and veteran radio broadcaster Ty Hager interviewed hit country songwriters for his radio show "Behind the Hits", which aired on radio stations in the U.S. and world-wide on the American Forces Radio Network in 2011. 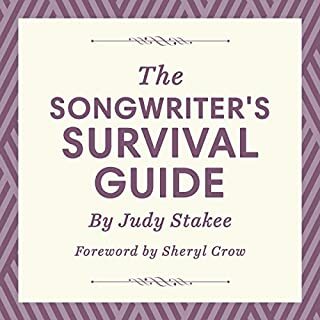 Now he's compiled those interviews for Nashville Songsmiths - In-Depth Interviews with #1 Country Songwriters. You'll hear the stories behind such phenomenal hits as "The Dance," "I Swear," "Independence Day," and many, many more. Peiken has tapped the universal sentiment again and again; her songs have been recorded by such artists as Christina Aguilera, Natalie Cole, Selena Gomez, Celine Dion, the Pretenders, and others. 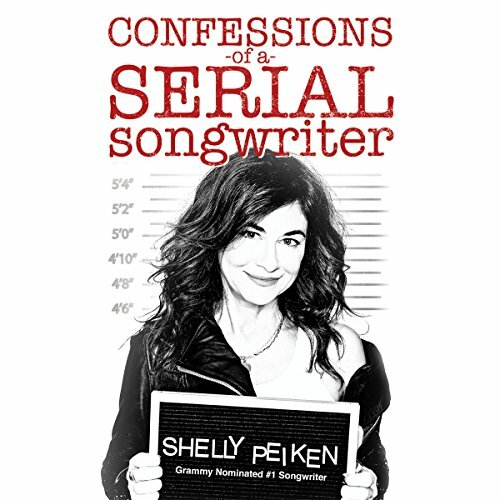 In Confessions of a Serial Songwriter, she pulls the curtain back on the music business from the perspective of a behind-the-scenes hit creator and shares invaluable insight into the craft of songwriting. Narration was perfection. Story was engaging and so real. I'm sure we've known each other in another life. So many parallels to my own journey as a singer, song writer signed to Island and Warner Bros. in the 90's. Now finding my own career in "the gap." Thank you for helping me give myself permission not to have all the answers. 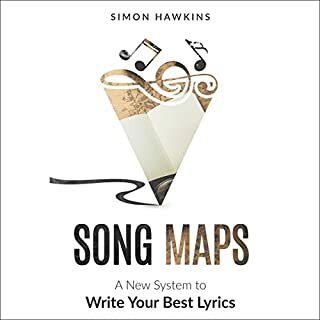 Thank you also for validating so many of my thoughts on the craft of songwriting. 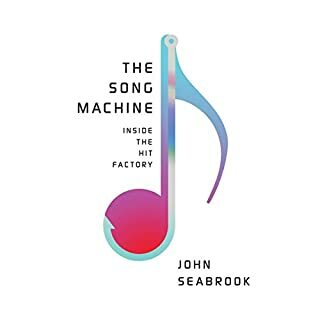 As a longtime consumer of music, this book was an informative look inside the industry, it might even inspire you to take notice of the moments in your daily travels that make up the songs of our lives. 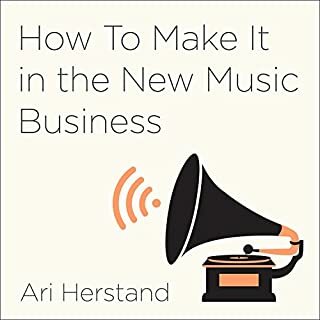 Didn’t get as technical as I thought it would but I’m happy to hear what life is like as a songwriter and how writing workshops work especially! Was a fun listen. Thanks Shelly. Love the book! Not only are the stories wonderful, the way the author reads the book is perfect! 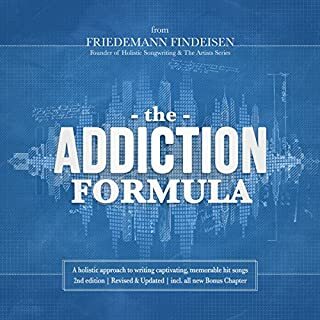 I've listened to my fair share of audible books, and really, this one is spot on! Inspiring. The stories illustrate how a creative life unfolds in the most amazing ways. 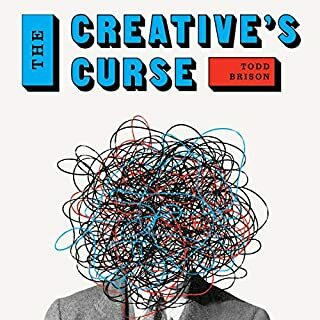 A must read for any creative soul pursuing their dreams.